Highly realistic, articulated figures created with the artist in mind. Instantly create poses for any drawing. Figure measures roughly 7-inches tall & come with 17 interchangeable hands & tools. Check out @apdmarts Speed Drawing video with the Body Kun. 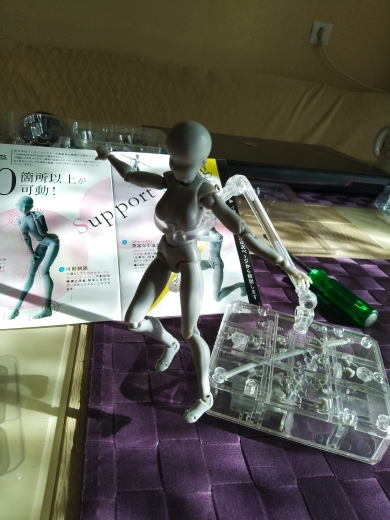 Full set, as in the description-figure in the box, attached transparent base and transparent "hand" to mount the figure "in the jump", two sets of hand brushes and accessories (gun, katana, laptop, tablet). 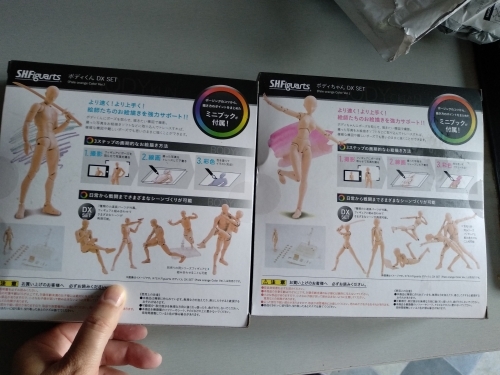 Also there is an instruction manual on drawing (in japanese, if not mistaken) and a cardboard in a box, apparently, for accurate positioning when photographing. The quality of production is average, it corresponds to the cost: if desired, you can slightly "modify the file"-remove burrs, etc. 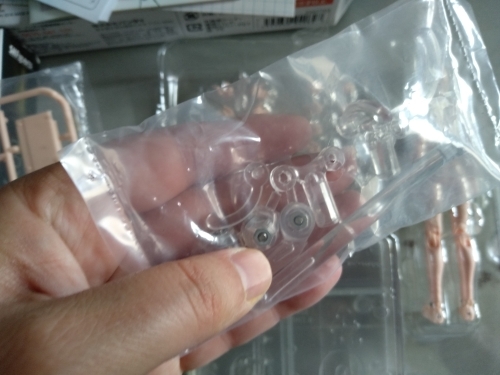 The plastic is elastic, fears that the hinges and parts are easily broken, not confirmed. 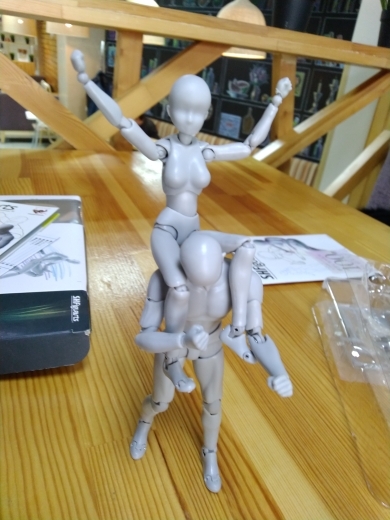 Very good purchase, very fast shipping and well packed, in a few days to spain, all right, they have many add-ons, perfect for drawing and studying, it's not a toy, it's a delicate thing. All right and happy with the purchase. Delighted with the order all right and very fast, i will definitely buy back with them! 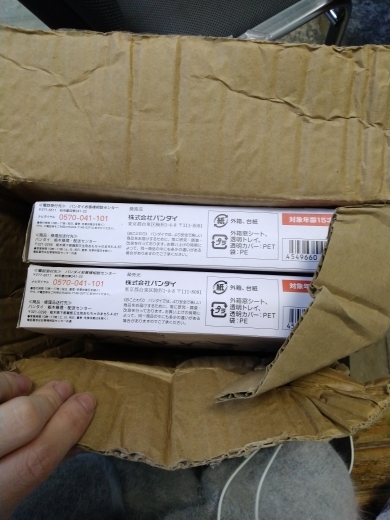 Figures came quickly. 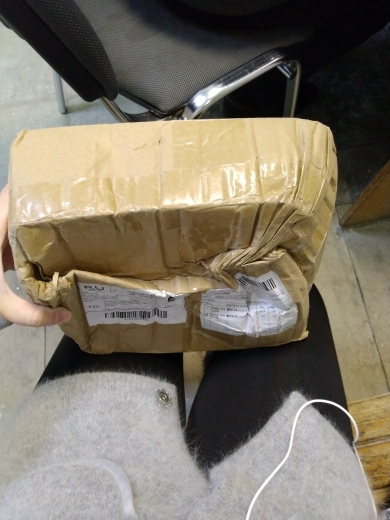 The parcel was greatly wrinkled, but the figures were not damaged. Small problems with a woman: the chest hinge does not move. Also, the handles are extremely small, and the material is not durable because of what when replacing the brushes, it is possible to damage. 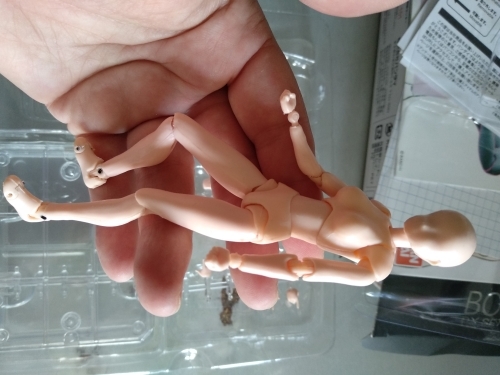 In general, the figures are flexible enough, do not fall apart. If the stand weakly holds, you can twist. 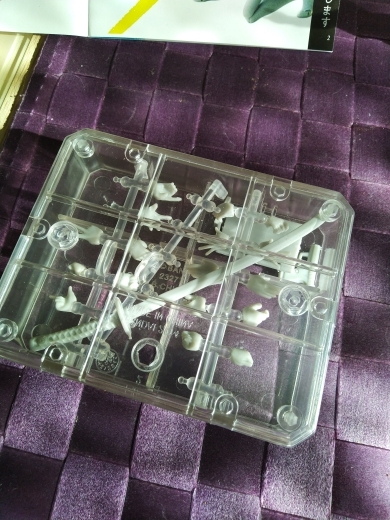 It was nice to find that the stand itself is also a box for items and brushes, which is very convenient. The Goods can be bad zusammenstecken.